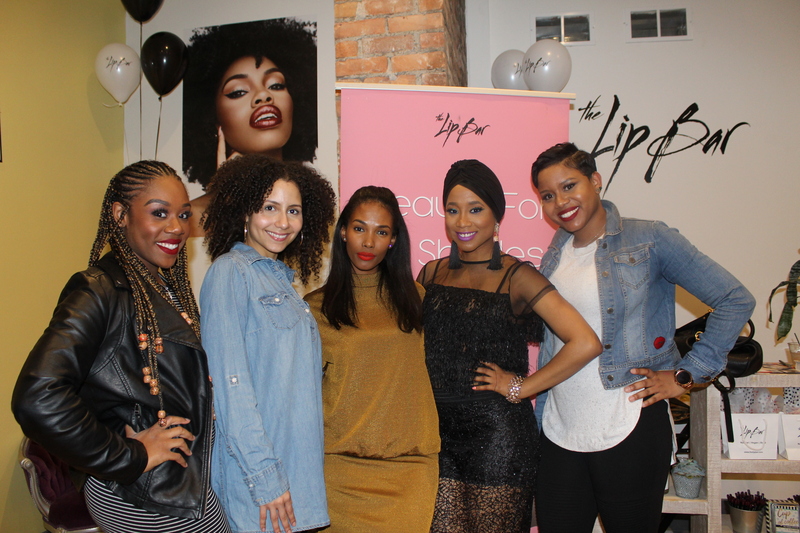 Yesterday I got a chance to wish my favorite makeup line The Lip Bar a very Happy 6th Birthday and celebrate their release in Target stores. Hey Now! 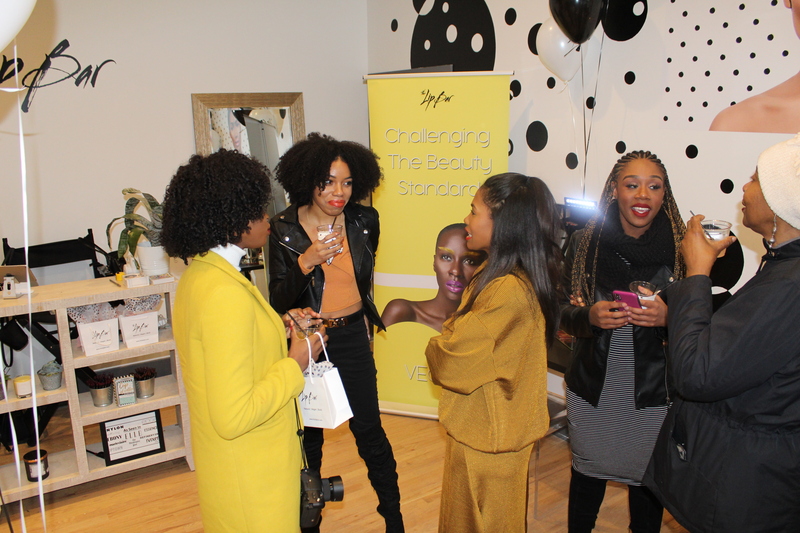 The brand and its founders hold a special place in my heart, and this accomplishment is a huge win for WOC everywhere. 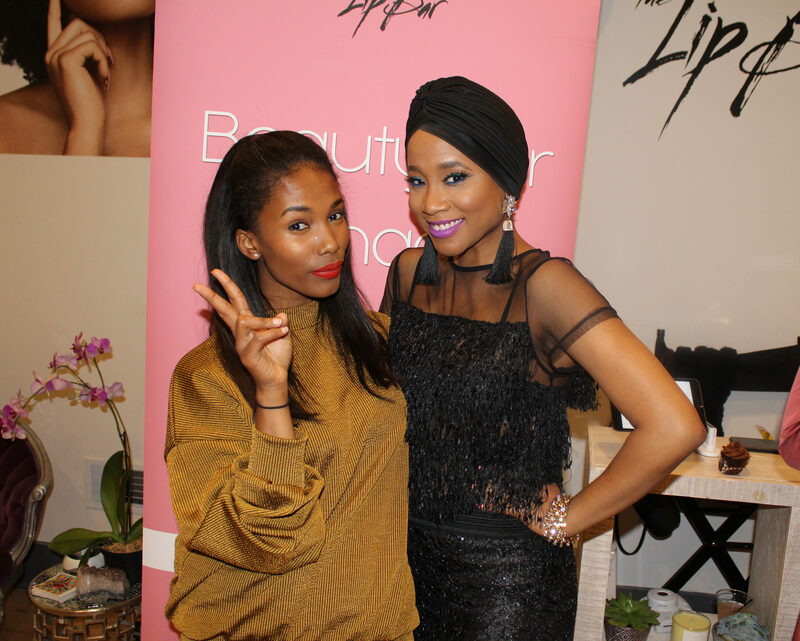 Having recently joined The Lip Bar team, I’ve witnessed up close and personal why the brand remains on the fast-track to success. 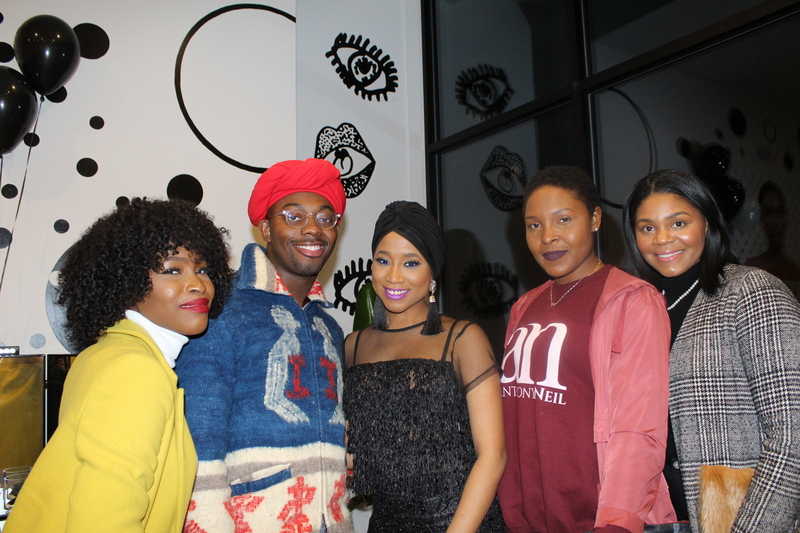 And between you and me, it really boils down to the fact that all of their efforts point back to their mission and dedication to empowering women. 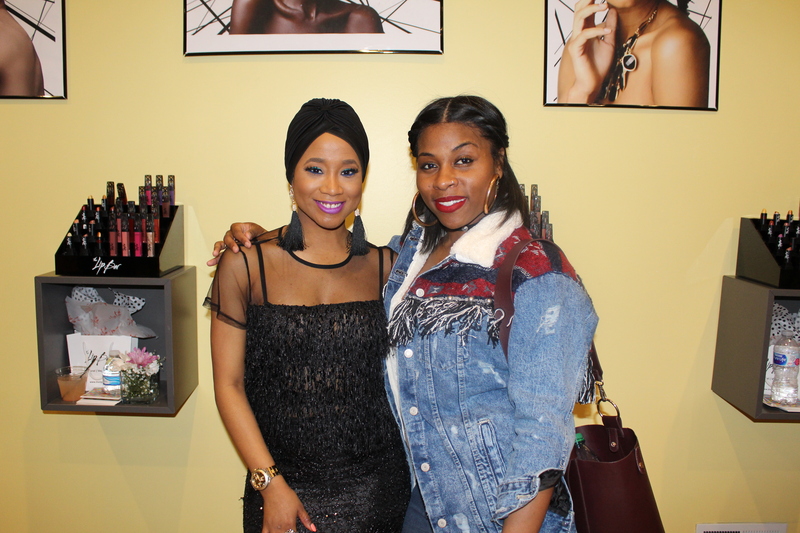 Both of The Lip Bar’s founders Melissa and Rosco from the first day I first met them have been extremely genuine and passionate individuals who’ve never had a problem encouraging and uplifting the women around them. This for me is my main takeaway from the brand. Now don’t get me wrong, their products and colors are amazing and the very reason why they are still in the game 6 years later. 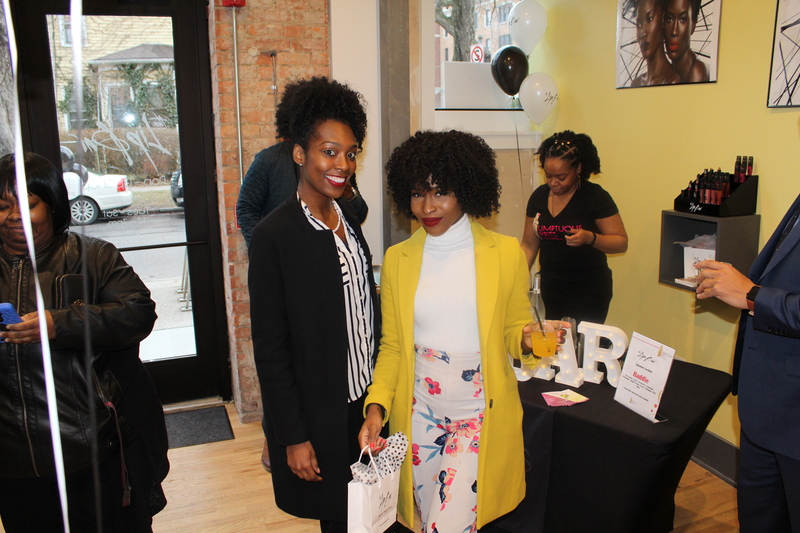 This past Wednesday, the brand celebrated with a proper birthday party including yummy cupcakes and signature cocktails. 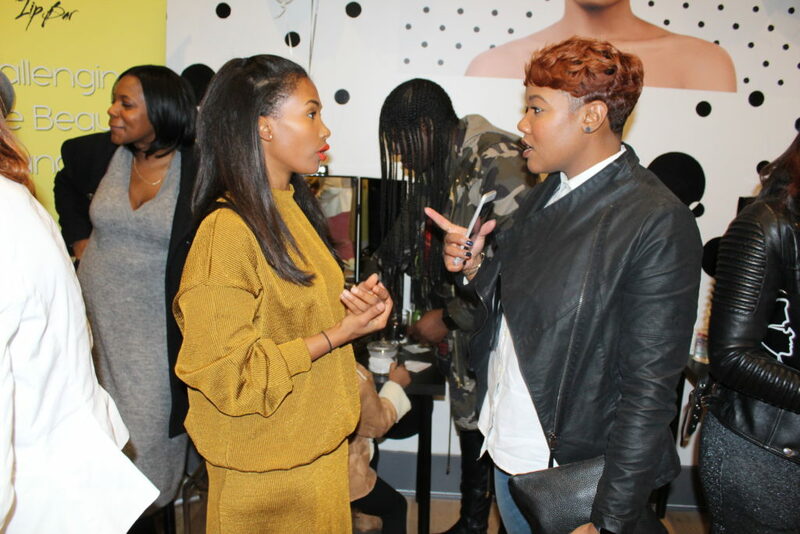 Continue on to get the deets on the party and see how it all went down. 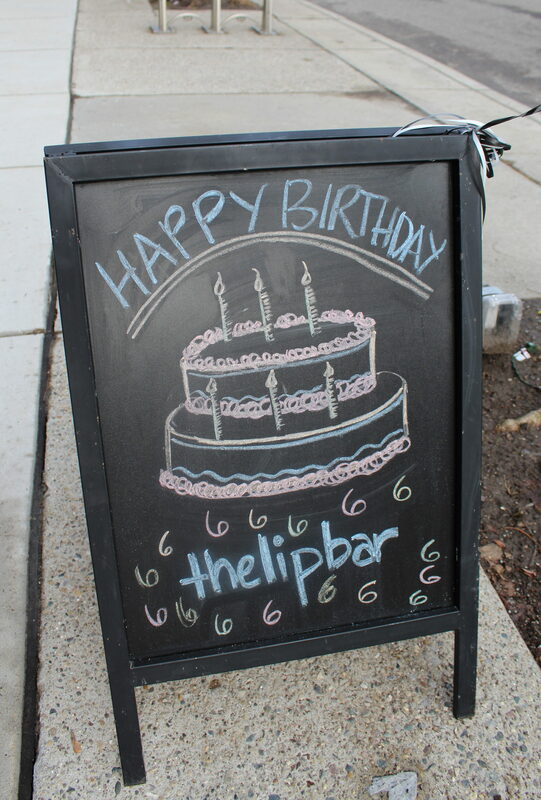 Happy Birthday The Lip Bar!!!!! Sumptuous Spirits and Two James served as the liquor sponsors! 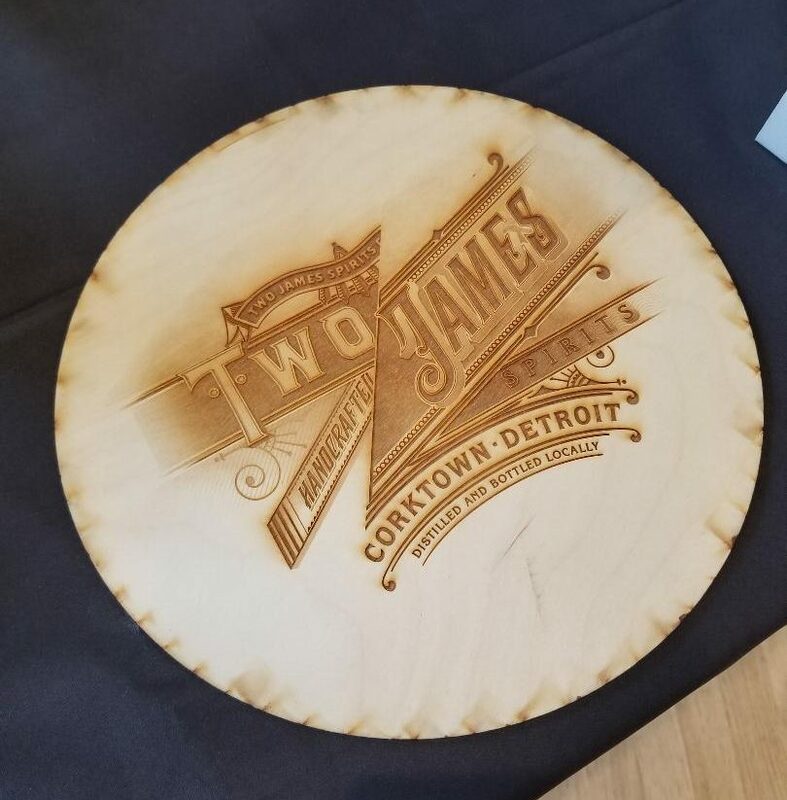 Sumptuous Spirits and Two James distillery tag teamed to liven up the party. The “Baddie” signature drink of the night consisted of Two James Vodka, Strawberry Lemonade, Pineapple, Simple Syrup, Peach Schnapps, and Club Soda. It was DELICIOUS! Yummy cupcakes from Divine Order Catering! 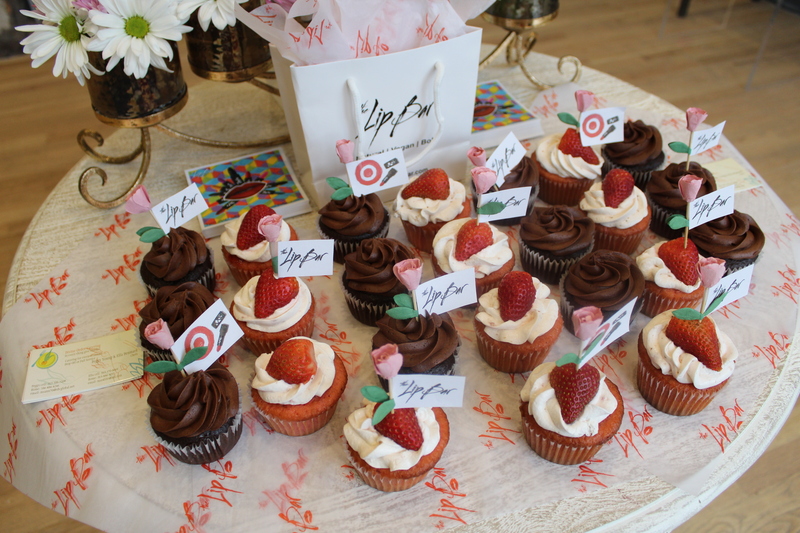 These super cute cupcakes were provided by Divine Order Catering. The strawberry ones were lethal and went fast!!!! And for good reason! The lady of the hour. Hey Melissa girl! The event had a great turn out and eventually turned into a full out party including a “New Freezer” dance off. We had to for the culture. I love the sense of pride that Detroiters especially share for this brand. 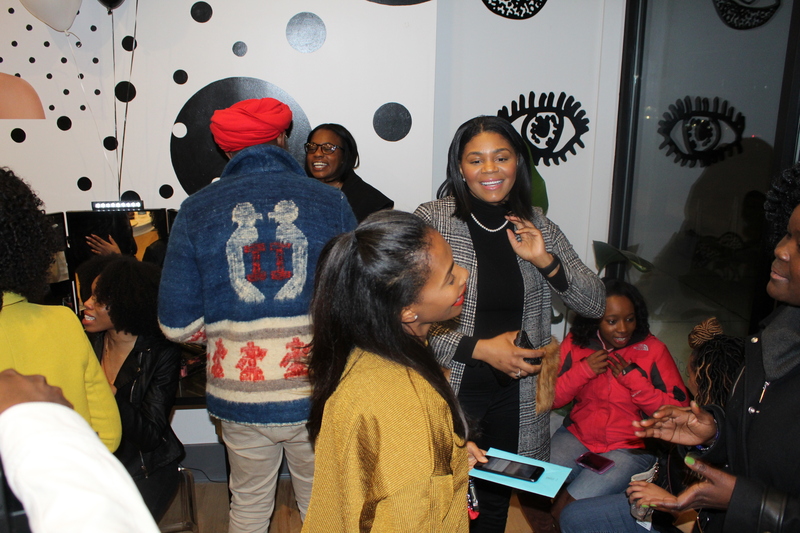 The vibe of the night felt more like a family get-together than an anniversary party. 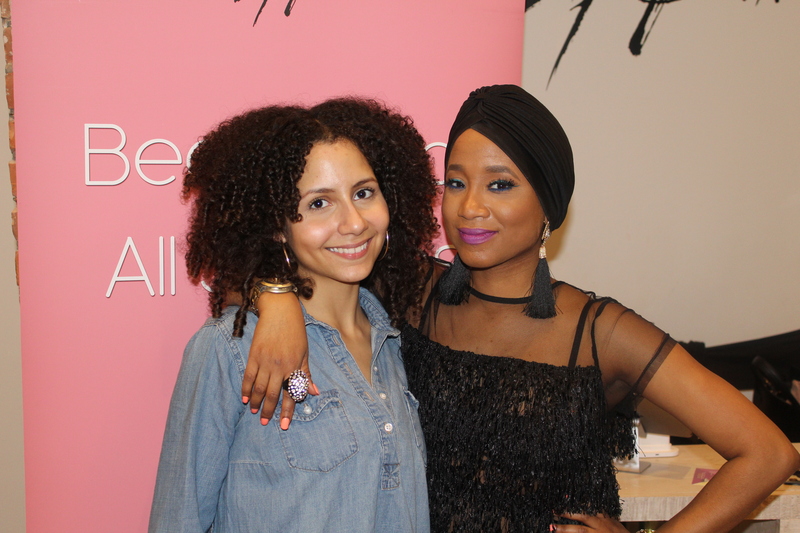 Hanging with my girl and yoga guru Adria! Can we take a second to get into Courtney’s hair!!! Of course, Deidre and Charlie would be this fab! This is when the event started to turn into a PAR-TAY! Previous PostPrevious 5 Ways To Have A Happy GALentine’s Day!!!! !